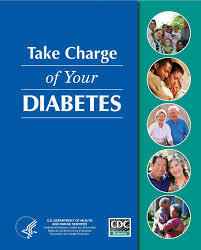 Take Charge of Your Diabetes (146 pages) is an extensive book which covers everything about diabetes. 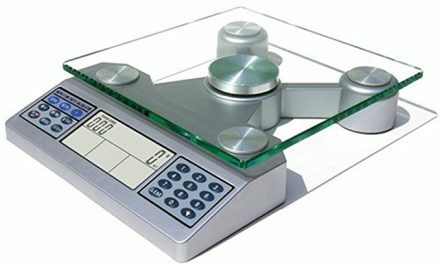 A must for adults living with diabetes and available for free from this page. 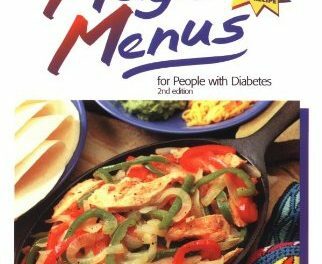 This book was mainly written for people who found out they had diabetes as an adult. You should use it along with other information your health care providers give you. There is also a great list beginning on page 127 for phone numbers, addresses, and web sites of organizations where you can get more information. 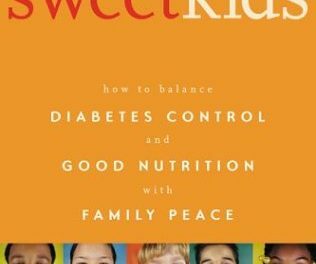 Find out as much as you can about the three most important things for controlling your diabetes: food, physical activity, and diabetes medicine.